November 14, 2017 By Allyson 24 Comments This post may contain affiliate links. Read my disclosure policy. Slow Cooker Cranberry Cheesecake is made in the slow cooker and topped with the most delicious cranberry compote! Perfect holiday dessert! Uhhhh, WHAT HAPPENED?!?!? I started freaking out! I get so stressed out when my recipes don’t turn out that I was feeling really anxious about this! As you can see from my cake mess, it was a total fail the first time. But, this is why I am the recipe tester and then give you the tried and true recipe, once I know it won’t be a disaster. 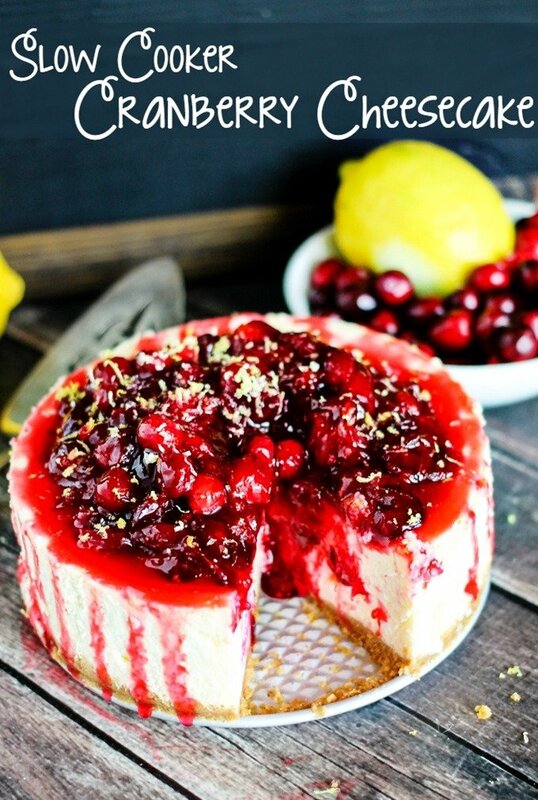 The second time I made the Slow Cooker Cranberry Cheesecake it came out SO SO good..and it’s EASY too!! 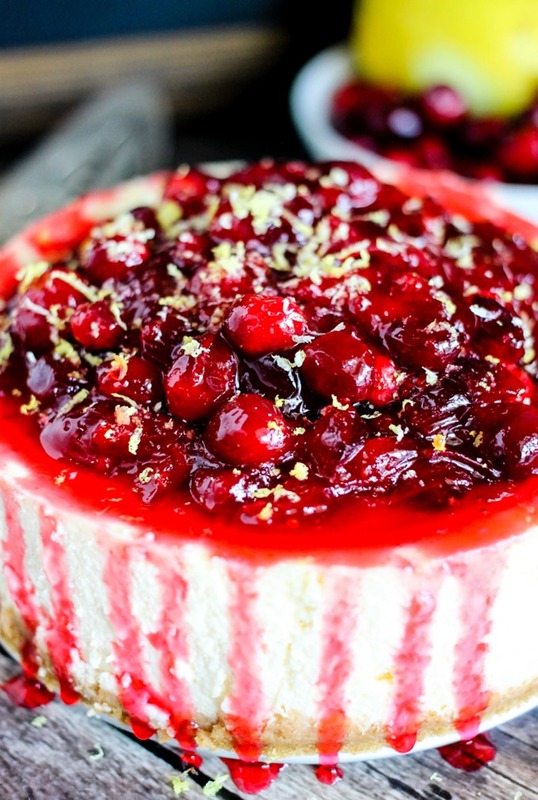 Making the cranberry cheesecake in the slow cooker takes it to the next level in creaminess. The cream cheese combo turns so smooth and creamy, it’s just delicious. Then all you have to do is whip up the sweet cranberry compote for the top, which is also super easy. I recommend using a 6 inch springform pan, because it fits in most slow cookers! I added some lemon to the cranberry compote, which really made it super delicious, but you could also make it with orange zest and orange juice as well. I love the lemon cranberry combo and making the cake in the slow cooker takes all the hard work out of it….just make sure you DON’T overfill the pan like I did the first time. You should only use 1 and a half packages of cream cheese for the filling, that way it won’t spill over. In the bowl of a stand mixer, add cream cheese, vanilla, and 1⁄2 cup sugar, salt and flour; using the paddle attachment beat on medium until completely combined and no lumps. Add eggs, one at a time, beating until mixed. Add sour cream and beat for 30 seconds; scrape down the sides of the bowl with a spatula; beat 15 additional seconds. Set mixture aside. In a medium bowl, mix graham cracker crumbs, butter and 1 TBS sugar. Pour crumbs into the bottom of the spring form pan and press down evenly to make the crust. Pour the cream cheese mixture on top of the crust, into the spring form pan. Do not overfill. Add 1 inch of water to your large slow cooker (5, 6, or 7 quart slow cooker). Place a wire rack into the bottom (I used 2 rings from Mason jar lids to set it on), and then place the filled spring form pan on top of rack. Lay 3 layers of paper towels across the top of the slow cooker (hold tight so they don’t fall and touch the cheesecake), then place the lid on top. Cook on high for 2 hours (do not remove the lid at all during this time), turn off, remove lid and paper towels, and let stand for 1-2 hours or until slow cooker is cool. Place cheesecake in pan into the fridge and let set for at least 4 hours, preferably overnight. Using a non-serrated long knife, run it between the cake and the pan sides, then release the lock and pop to cake out on the base. In a medium sauce pot, add cranberries, sugar, water, lemon juice and lemon zest; bring to boil. Reduce and simmer for 5 minutes. In a small bowl, mix cornstarch with about 1 TBS water, and then pour into the pot. Simmer for 1 minutes or until mixture thickens. Remove from heat. 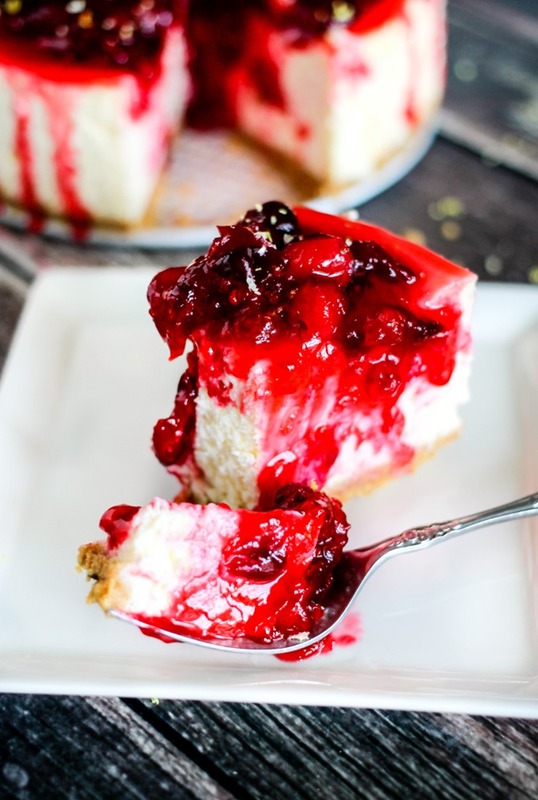 Pour cranberry topping over cheesecake, slice and serve. Store cheesecake in fridge when not eating. Like dessert as much as I do? 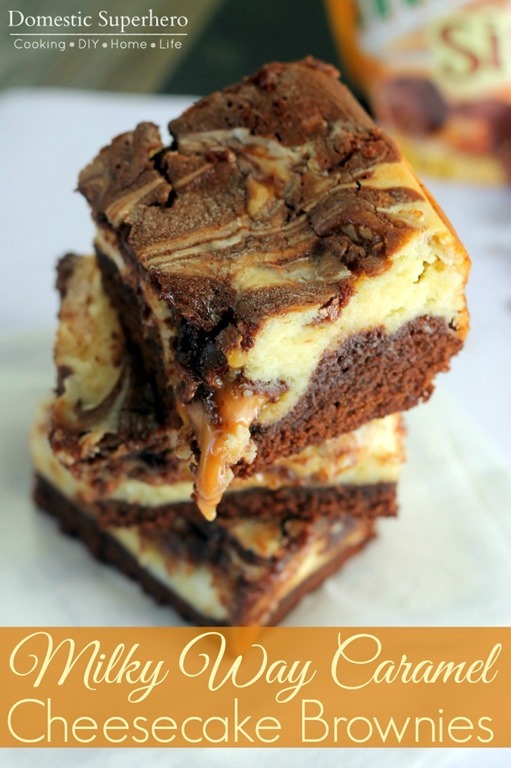 Checkout these other dessert recipes from Domestic Superhero! this looks amazing. i had no idea you could make this in a slow cooker!! what a great idea! It really makes the most delicious creamy cheesecake ever! You should try it! 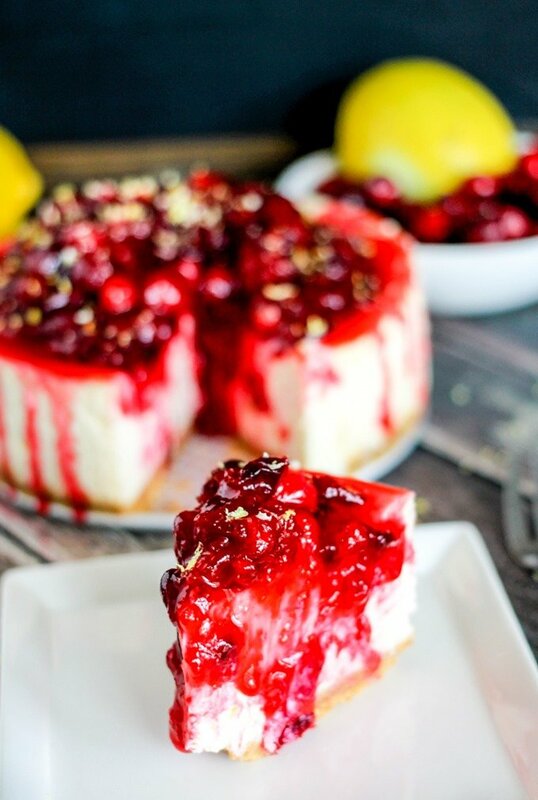 Even better, you can make cheesecake, and then the cranberry compote, in an electric pressure cooker like the Instant Pot in 30 to 40 minutes! Quick, easy and sooo delicious! Wow!!! I need to get me one of those! What size is your spring form pan ? 6″? Looks so good. Yes! 6 inches should be perfect! Holy cow! Imam so going to try this recipe..i would never think to make in a crockpot..pinning too. My addiction and fave dessert is cheesecake and key lime pie. And, of course my other addiction coffee. You will LOVE it! 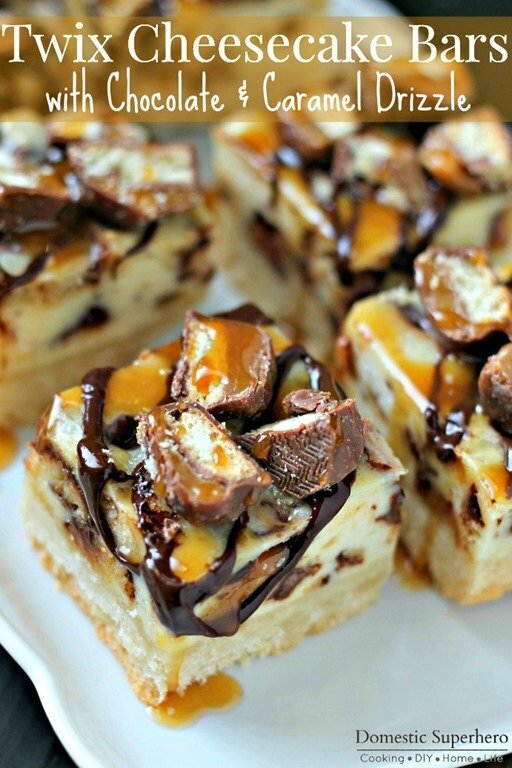 I also have a Butterfinger Cheesecake in the crock pot on this site, it’s so good! The slow cooker makes the creamiest cheesecake! I saw a recipe for key lime cheesecake that looks AMAZING! Hey Allyson…! 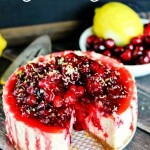 i always loved cranberry and your cranberry cheesecake looks soooooo yummy & delicious. i will trying to making this recipe. Thanks for sharing….! I think you will really enjoy it! Let me know how it turns out!! Crockpots are such life savers! Now if only they could do housework and change diapers – hmmmf. This looks awesome! Def want to try! Thanks for sharing! Well, that would be amazing!!! We need to invent something that does EVERYTHING! What a great addition to my dessert table over the holidays! Bonus that it’s made in a slow cooker as to leave my oven freed up for everything else. Love it!! 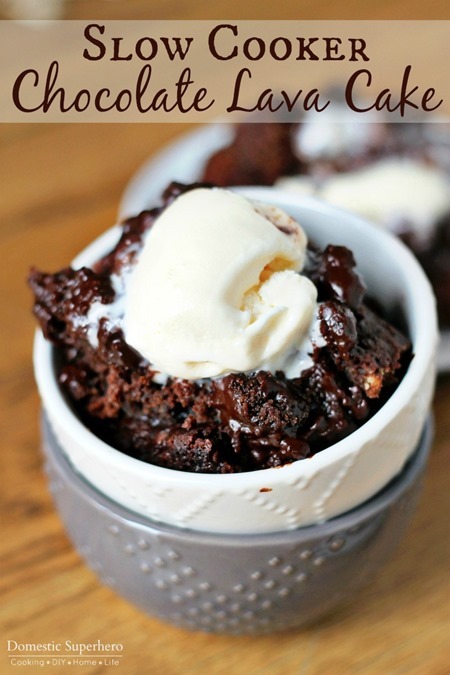 What a gorgeous dessert, and I love that you can make it in the slow cooker! I can’t believe this was made in a slow cooker! Delicious! SWOON! I absolutely love the idea of baking a cheesecake in slow cooker! What a gorgeous dessert! Best cheesecake ever! I love the cranberry topping! I love cranberry, too, and definitely cheesecake! I can’t believe you made this in the slow cooker! How wonderful! 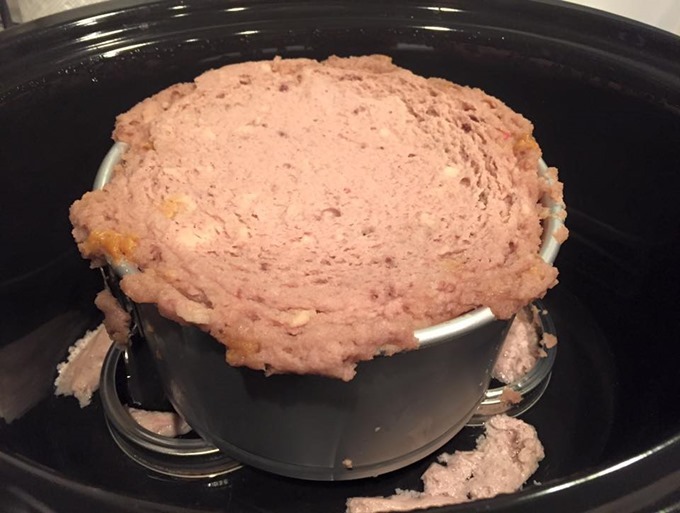 Wow…I didn’t know you could do a cheesecake in a slow cooker. Such a great idea!